Welcome to sister-hood - sister-hood magazine. A Fuuse production by Deeyah Khan. It is with pride and excitement that I introduce sister-hood, an online magazine and a series of live events. Our purpose is to spotlight the voices of women of Muslim heritage. In less than one year sister-hood has built a network of writers and creative contributors across 37 different countries. Finally I’d dearly like to thank my team for their tireless efforts in bringing sister-hood into reality – a group of women who constantly inspire me with their creativity, passion and talent: Afi Afgun, who will be the managing editor of the magazine aspect of sister-hood; Hyshyama Hamin, who diligently tended the flame of sister-hood since 2008, Mediah Ahmed, a talented writer, and my long-term collaborators, Dr. Joanne Payton and Honora Foah. I am confident that with their continued commitment, sister-hood will grow as a vibrant and outspoken community for progressive women of Muslim heritage. 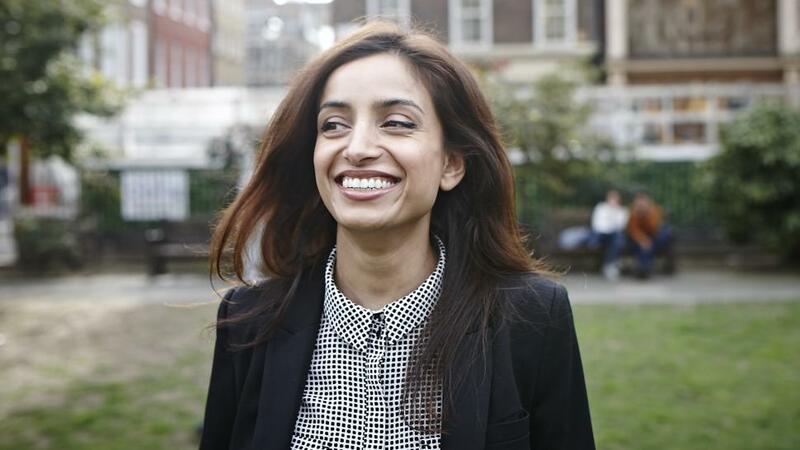 Deeyah Khan is the founder of sister-hood and the CEO of media and arts production company Fuuse. Her talents include film-making, eating pancakes, and Punjabi insults.